I’m pleased to say I have been nominated for a Liebster Award by Cristina which is lovely and very unexpected. 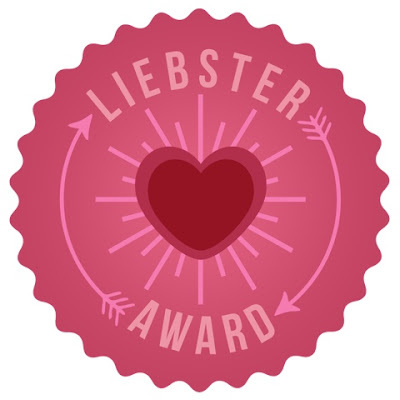 The liebster award is given to help new and upcoming blogs get recognised and it’s a way of making new blogger friends. What’s your biggest regret regarding a beauty product? Do you like reading? If so, what’s the last book you read? Do you prefer earphones or headphones? Do you wear the same bag often? What’s your favourite drug store product? If you could live somewhere else where would it be? Are you looking forward to any event? What’s your favourite hobby other than blogging? Where do you see yourself I’m 5 years? What’s your favourite takeout food? What do you want to achieve by the end of 2014? It is not compulsory to do these tags if you are nominated but if you do please let me know 🙂 thank you!